Customers at a 7-Eleven in Leesburg are picking up more than a Big Gulp. 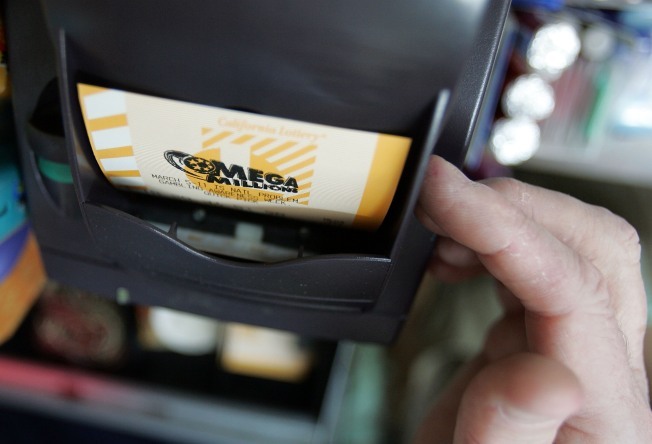 The store is becoming a hotspot for lottery winners after a streak of winning tickets. This particular store is along Dry Mill Road S.W. On June 29, someone bought a Mega Millions ticket worth $250,000. But so far, no one has come forward to claim the prize. Unfortunately for us, no one at NBC4 won the prize. But we were at the store when a customer walked off with $1,020 from a scratch-off ticket on Tuesday. The store owner says another customer won a similar prize last week. 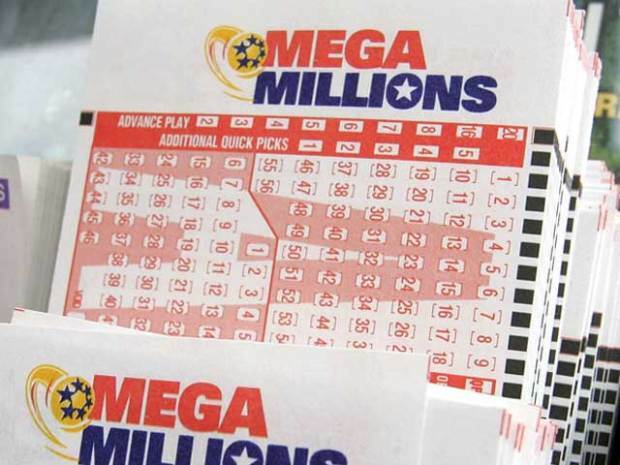 An unclaimed Mega Millions lottery ticket in Virginia is worth $250,000. That's pocket change compared to the prize we're told a lucky customer took home a few years ago, when the store sold a $9 million lottery ticket.